Windows bring natural light into your life at home, and they also play an important role in regulating heat and energy. 3M Window Film makes your home more comfortable in hot weather by combating solar heat gain. Too much natural light creates unwanted heat and a less comfortable and less inviting atmosphere.  3M Sun Control Window Films reject up to 66% of the heat coming through the windows, providing increased comfort and energy savings by reducing air conditioning expenses and providing greater temperature control and stability. In cold weather, 3M Sun Control Window Film reflects interior heat back into the house, reducing heating costs. You'll experience an immediate difference upon installation and be able to live and work with your window coverings wide-open without the excessive solar heat and glare. You can enjoy all of the practical benefits of 3M Sun Control Window Films while maintaining the beauty of your home. The low reflectivity of our window films means they leave the appearance of your home unchanged.